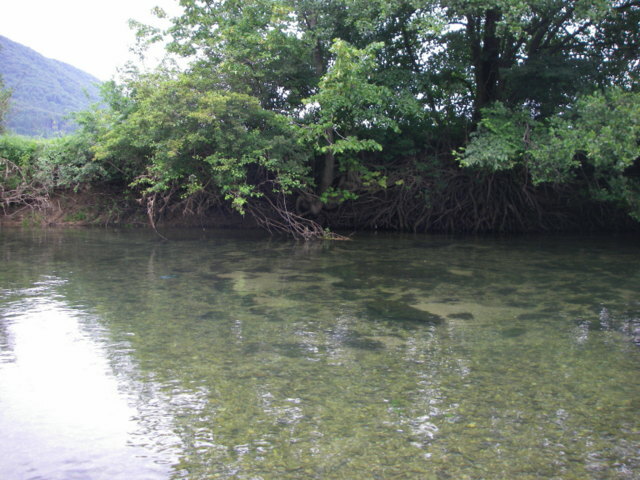 It was the beginning of July when I visited the Unec river. In normal conditions the weather would be sunny and very hot. Well, this year, the weather made many surprises, and that day was no exception. All day was cloudy, windy with some raining in the middle – it was like English weather in the spring. 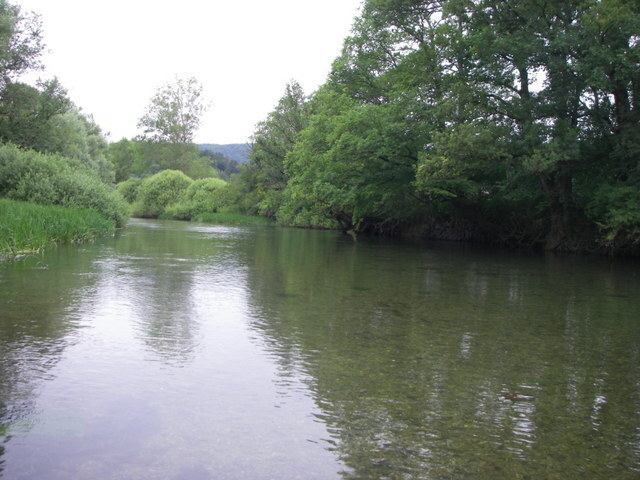 Combined with cold water and fishing with less moving along the river brought to very cold feet and hands. Not really a nice feeling in the middle of the summer. Anyway the fish activity was uneven through the day. 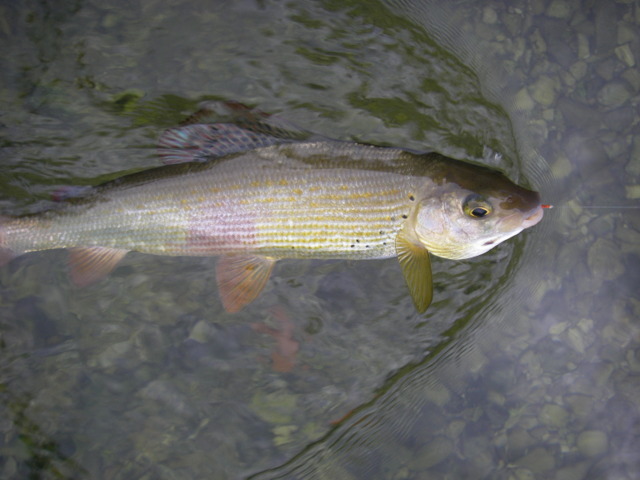 Mostly of fishes (mostly graylings) were catched on dry-flies. 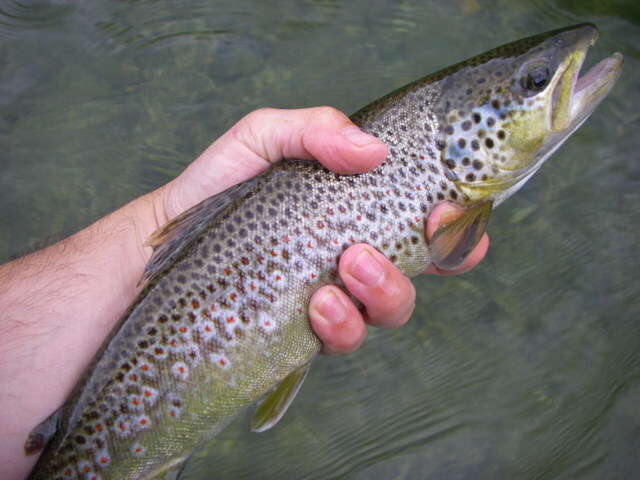 I also tried with a streamer and had some brown trouts. Let wait till autumn to try again.